Every month, we cultivate spirit with mindful celebration. 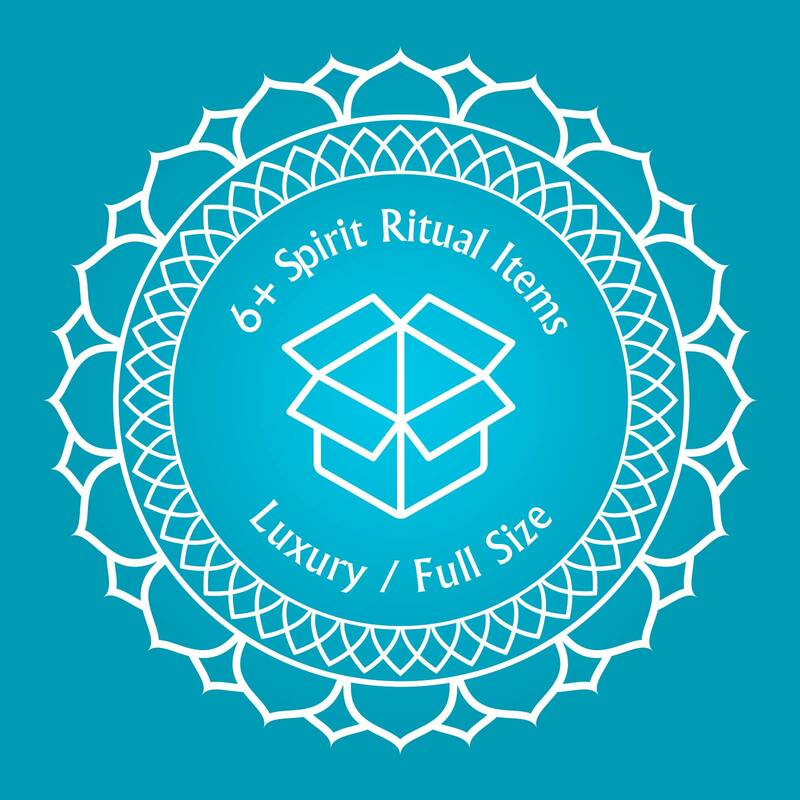 Each Spirit Kit is lovingly curated to offer ritual, reflection, relaxation, self-love and care, alongside a heaping dose of positive energy. We are divinely guided and endlessly in awe of the boundless gifts borne from Mother Earth and feel blessed to deliver the gifts of her bounty to your home or office. Free US/Domestic Shipping. For External US Territories & International Shipping, Standard Rates Will Apply. 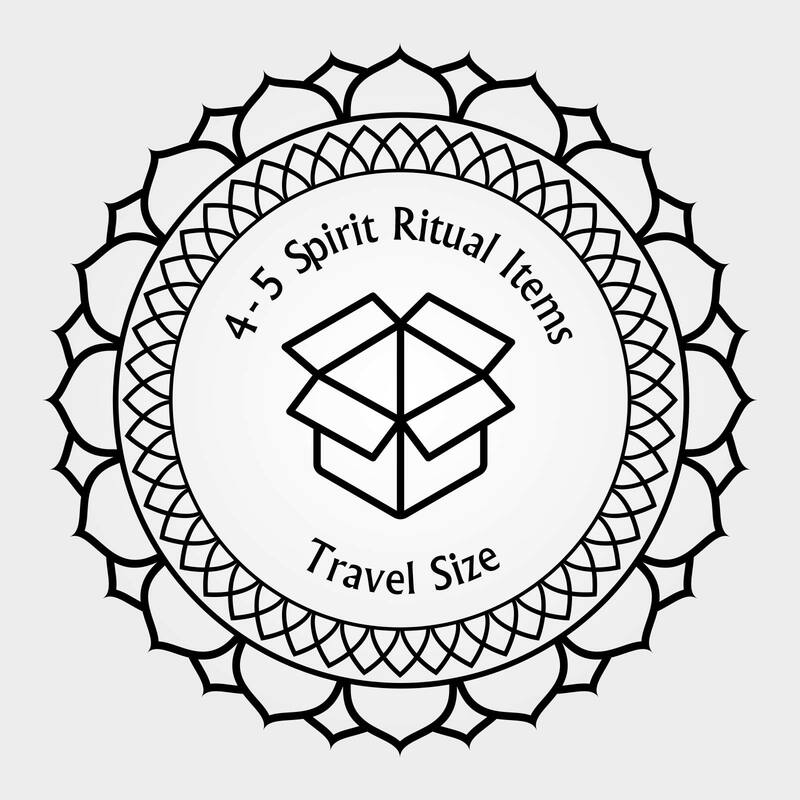 Whether you prefer to create your own ritual with the gifts within your monthly kit, or prefer our Spirit Guides to lead you, each Spirit Kit also includes keepsake totem cards for enjoying the monthly theme of the kit, crystals energy cards, and information on the benefits of the scents that have been chosen. Everything you need to Lift Your Spirit is included! You Can Save Up to $5 Off Per Month When You Prepay 6 Months!